Memorial Day weekend is one of the busiest times of the year out on the road. With people frolicking across the country for barbecues, vacations, and family time, it is truly the start of the road trip season. 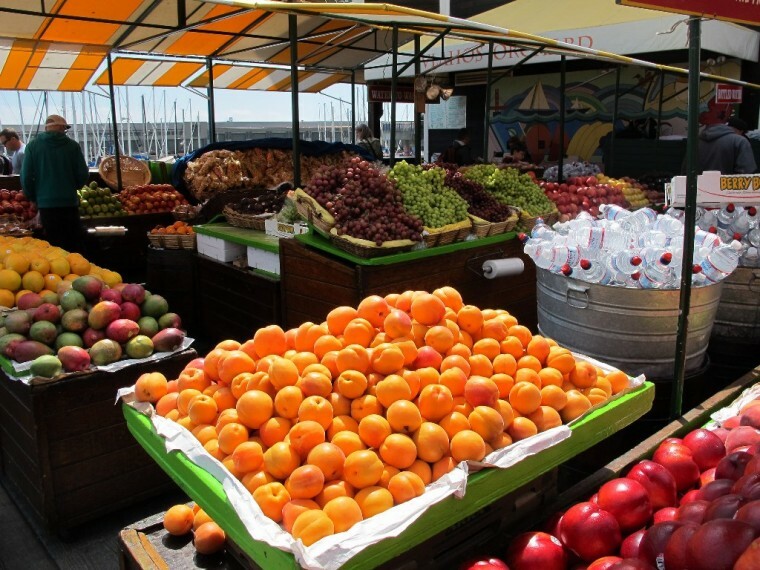 What happens if you’re on a road trip, though, and you want to eat healthy? There aren’t typically a lot of healthy food options at gas stations on the way. If you want to stay fit, though, even when you’re on vacation there are a few healthy gas station snacks that will satisfy cravings without leaving you feeling bloated and disgusting at the end of your travels. Ignore the candy bars and potato chips during your road trip and instead choose one of these five healthy gas station snacks the next time you’re out on the open road. When you think of beef jerky, it’s likely the world “healthy” doesn’t immediately spring to mind. But, believe it or not, this satisfying snack is protein packed, low-fat, and extremely convenient. The trick is to choose the proper beef jerky. Look at the ingredients list on the back of the pack and avoid products with nitrites, MSG, and too much sodium. 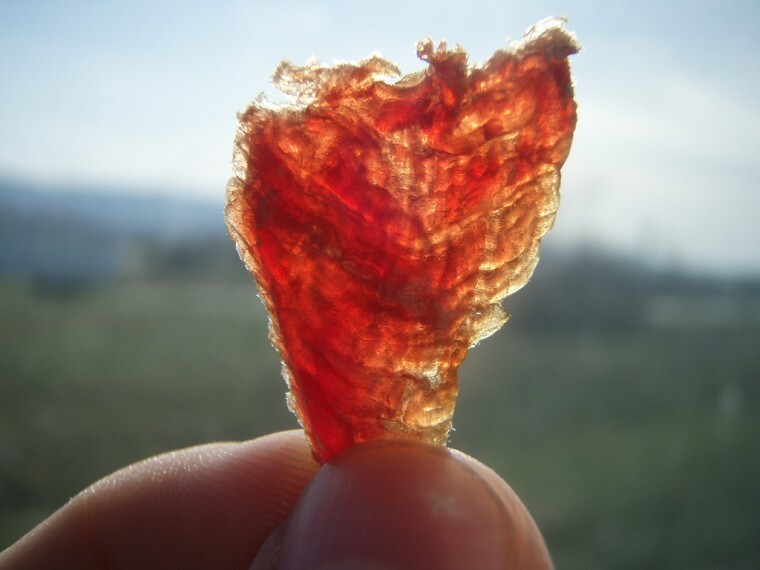 Instead, look for a more natural jerky and go with the one that has the lowest amount of unnatural ingredients. Protein bars are the perfect way to shut your sweet tooth up. 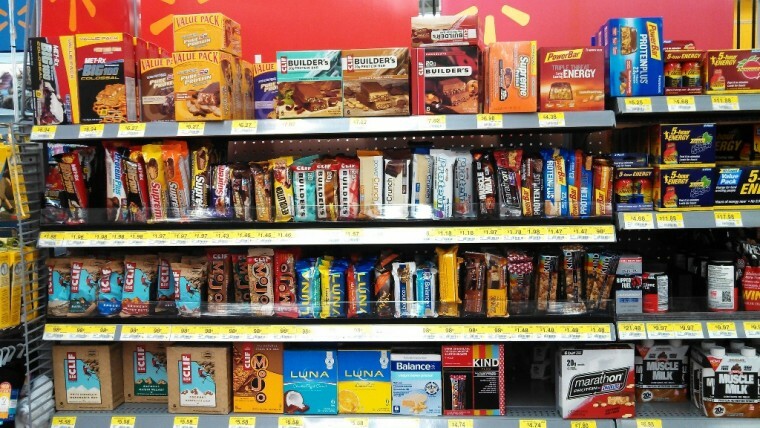 These bars come in a variety of flavors and can have anywhere from 9g to 25g of protein. If you need a quick fix, make sure you choose a protein bar that has a lower calorie count, a higher fiber count, and the smallest amount of sugar and fat possible. By doing so, your stomach is guaranteed to thank you in the long run. Just remember to savor each bit! These bars tend to be on the smaller size, but they definitely pack a wallop and will make you feel fuller sooner, rather than later. If you want a hydrating, refreshing, and crisp healthy snack, then look no further than the fresh fruit when you make your next gas stop. This snack is a great option for anyone, and people tend to forget that gas stations carry something so healthy. If the fresh fruit at your gas station shop looks sketchy, instead turn to the dried fruit options. Make sure you check the ingredients list first, though, and see if the dried fruit has any unwanted added sugars. Also, actively avoid fruit snacks and fruit leathers, as they tend to be too sugary to be healthy. 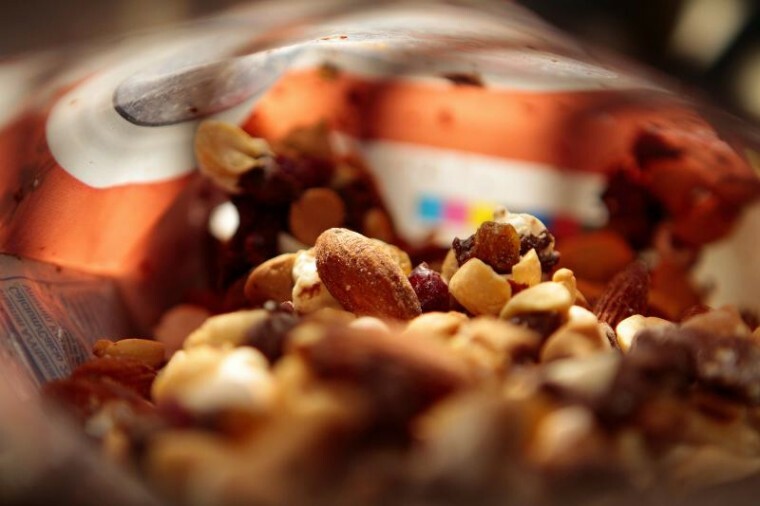 Trail mix can be hit-or-miss when it comes to being healthy. Opt for the trail mixes that don’t have the added sugar of M&Ms or other chocolate. Also, try to avoid those with pretzels. Instead look for trail mixes that consist of nuts and dried fruit. These mixes should be full of healthy unsaturated fats, protein, and fiber. But make sure you eat a serving size instead of the whole bag! Doing so will keep you full and feeling great. 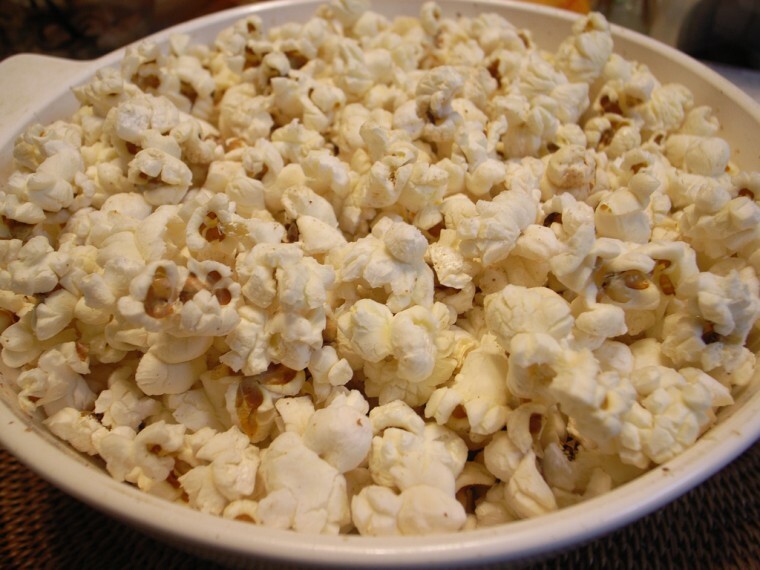 Popcorn is truly a no brainer when it comes to healthy snacks. As long as it’s not slathered in butter and salt, it can satisfy almost any craving without being unhealthy. A single serving can be as little as 100 calories with 3g of fiber, which will fill you up without making you feel guilty. Consider buying a brand that is known for being healthy, such as Skinny Pop. These brands tend to have some delicious flavors (Skinny Pop White Cheddar option is to die for) without the big calories.